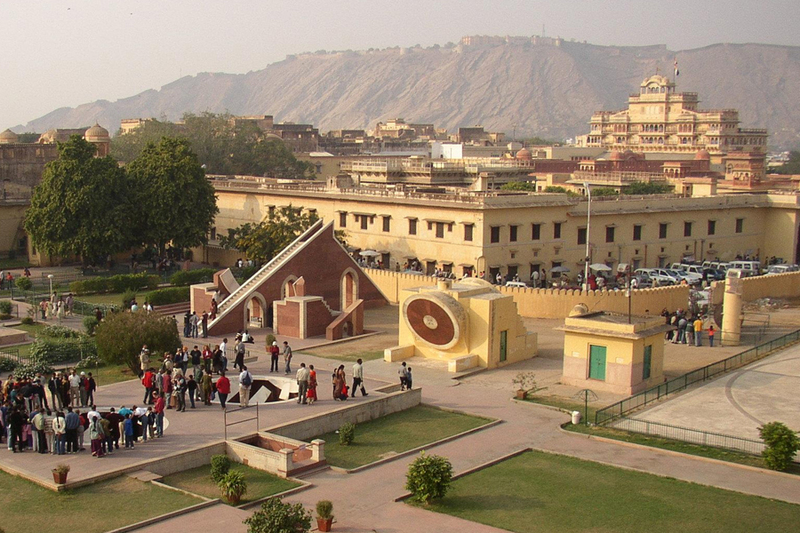 Rajputana India Tours gives you a wonderful chance in the form of 6 Nights - 7 Days Golden Triangle Tour with Pushkar to explore major tourist attractions in Delhi, Agra, Jaipur and Pushkar. 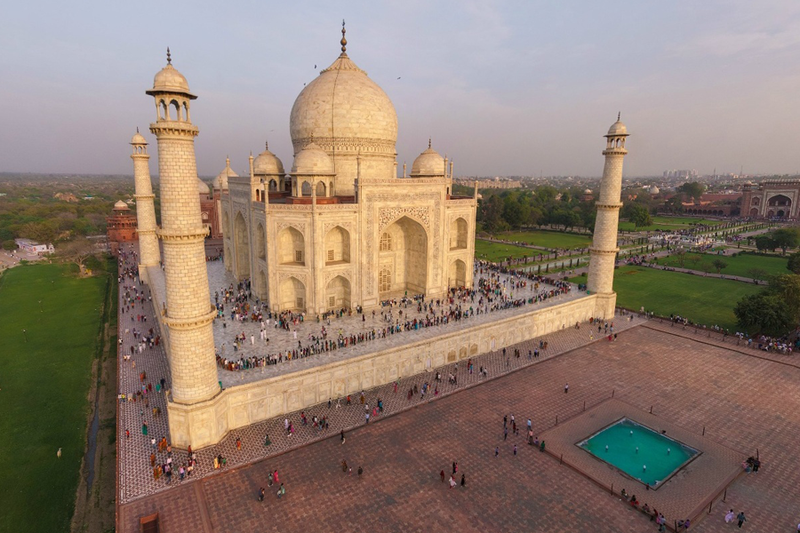 This Golden Triangle holiday packages enables you to visit Red Fort, Taj Mahal, Pushkar Lake, Brahma Temple, City Palace, Amber Fort and many more. Call or email our customer support team for selecting the tour package based on your requirement and budget. Upon your arrival at Delhi airport for Golden Triangle Tour with Pushkar, our company representative will meet and greet you. Later you will be transferred to the air-conditioned car to proceed towards your pre-booked hotel. Rest of the day is free for independent activities or you can relax at the hotel for overnight stay. 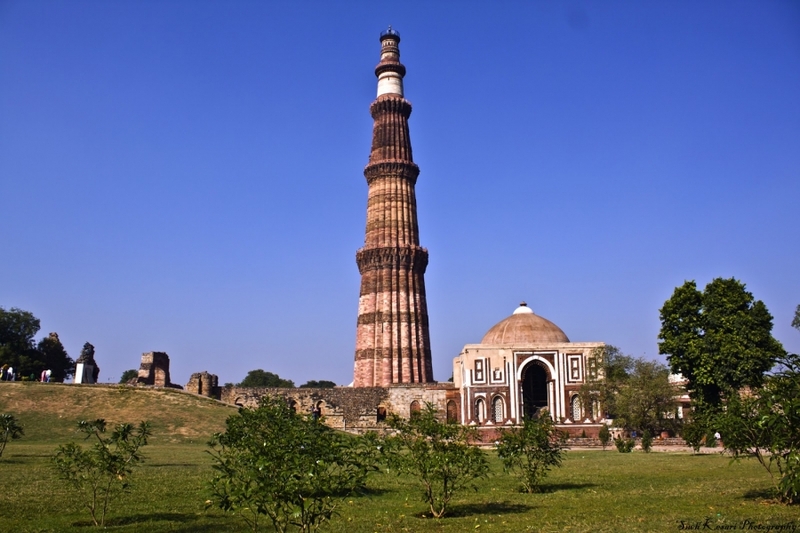 Have early morning breakfast at the hotel, as you will be transferred to the car to proceed for full-day Delhi sightseeing to explore major tourist attractions like Indian gate, Parliament House, Red Fort, Jama Masjid with Rikshaw Ride in the Old Delhi bazaar, Humayun’s Tomb, Qutub Minar and Akshardham Temple. Return to the hotel for overnight stay. After having breakfast at the hotel, our company representative will transfer you to the car to leave for Jaipur. En Route, you will visit Fatehpur Sikri- is the best preserved collection of Indian Mughal architecture in India and was the capital of Mughal empire for around 10 years. This place is a great example of architectural ensembles that were constructed between the year 1571 and 1585. After visiting this place, you will drive again towards Jaipur and on arrival check-in the hotel .Day free for independent activities wherein you can go for shopping as Jaipur is famous for for traditional gemstone jewelry and other handicrafts. Return to the hotel for overnight stay. Have breakfast at the hotel, then our company representative will transfer you to the air-conditioned car as you will leave for Pushkar. 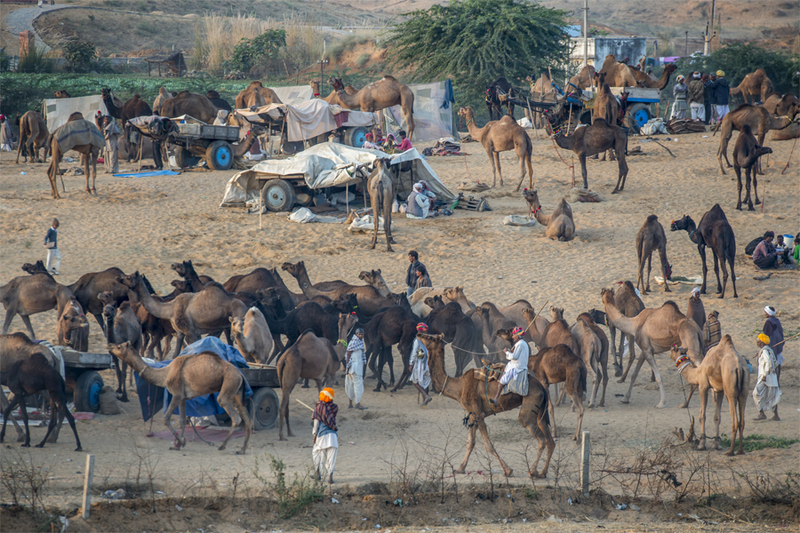 Large number of tourists from different parts of the world visit this city to enjoy the major attraction known as “Pushkar Camel Fair” once in at year. After reaching this place, you will check- in the hotel for short relax. 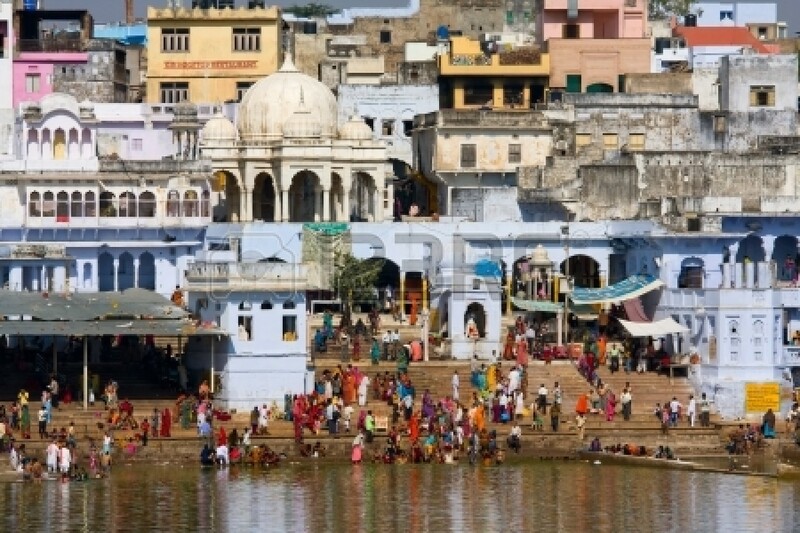 Later you will proceed for sightseeing in this holy city that includes Brahma Temple, Pushkar lake and various Ghats. Return to the hotel for overnight stay. After having breakfast at the hotel, our company representative will transfer you to the car as this wonderful 6 Nights – 7 Days Golden Triangle Tour with Pushkar tour package comes to an end and you will depart for Delhi airport to board your flight to next destination or home.